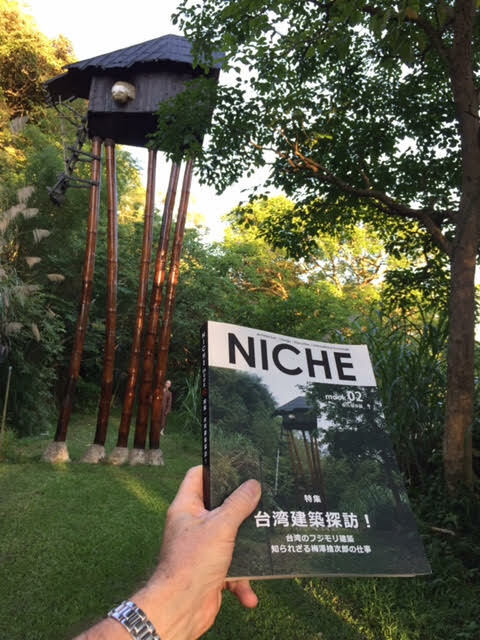 “NICHE mook 02” makes record sales in Japan and Taiwan. 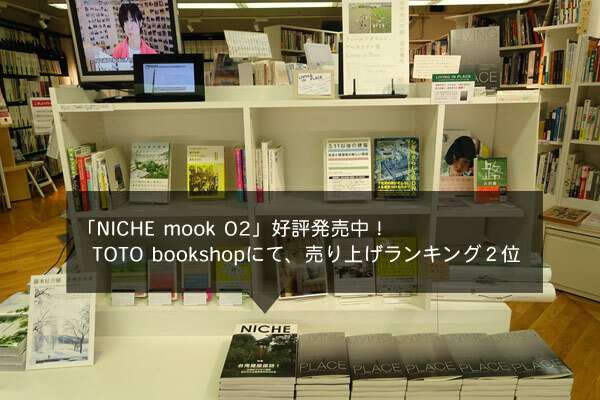 “NICHE mook02” marks second in sales at TOTO bookshop in Aoyama, Tokyo. Among books dealing with architecture, design, and life and culture, 1st in sales was “Living in Space,” a book of an exhibition at Gallery MA.